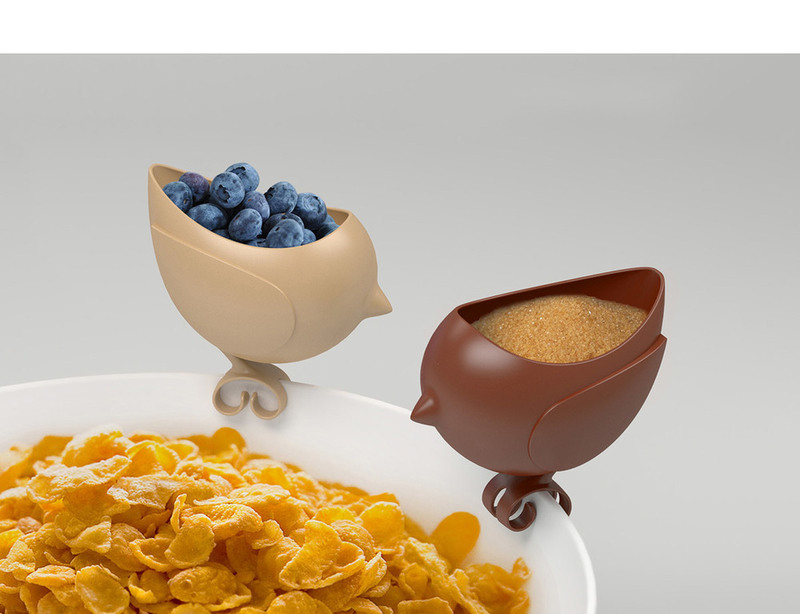 Tweet Treat is a concept design for a side dish gravy boat. A birdie that rests on the edge of your plate and keeps various food treats fresh on the side... Great for all those people who doesn't like to mix up their foods, and kids too! Croutons for soups and salads, mayonnaise and ketchup for your french fries or sugar for your breakfast cereals... bon appetit!